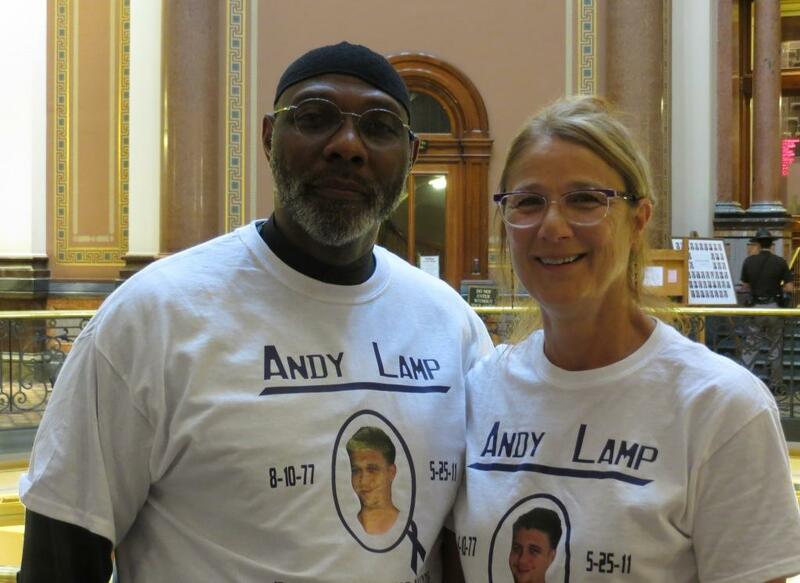 The legislation would give families and others access to a drug that counteracts an overdose. It would also grant limited immunity if someone calls authorities. The legislation passed the Senate by a wide margin but stalled in the House. It's now part of a catch-all spending bill that is under consideration in a joint House-Senate committee.